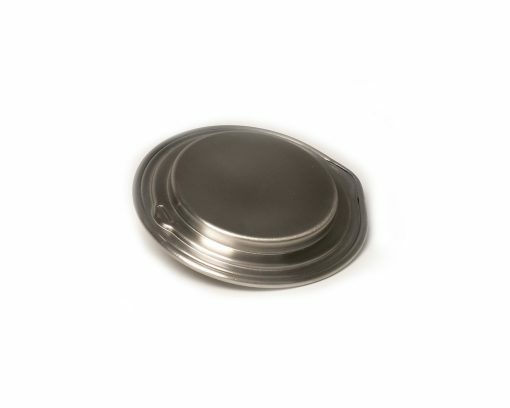 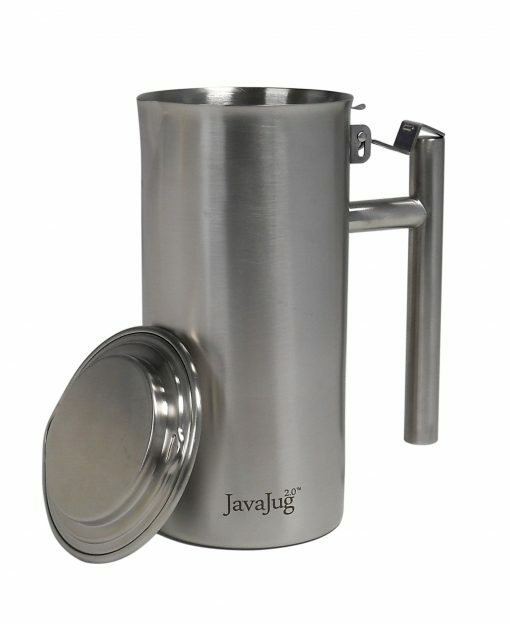 Do you already have a JavaJug and want to add a lid? 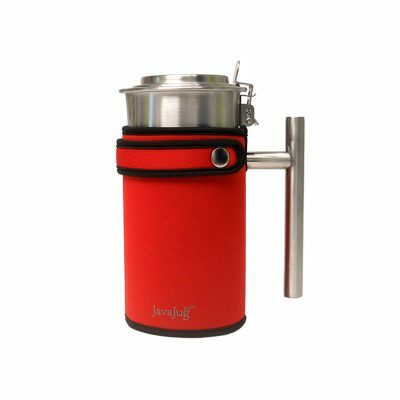 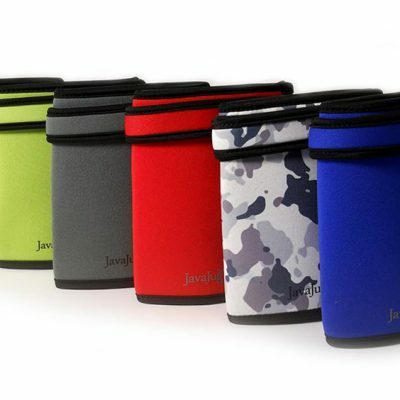 The JavaJug2 comes with a lid included, but for people who don’t want to purchase a whole new unit we have a limited quantity of lids available. 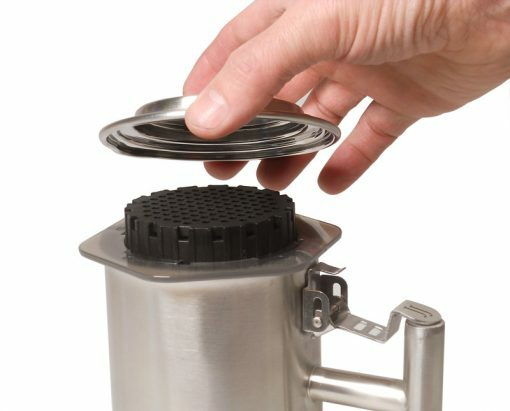 Just be aware that it will NOT clip on with the AeroPress stored inside. 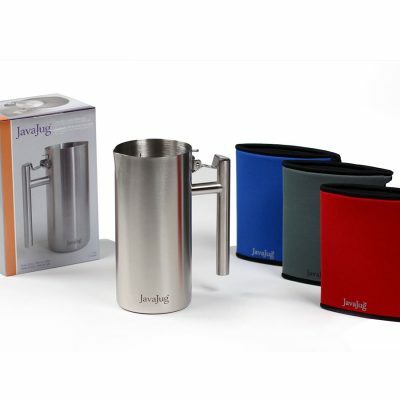 That only works with the dual position tab on the JavaJug2.